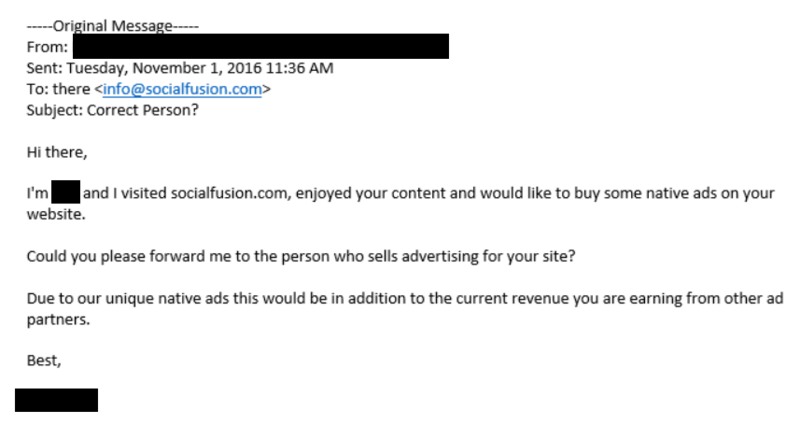 Following up on our previous article "6 Types Paid Advertising You Can Leverage for Your Next Campaign", many of you wrote back, asking us to elaborate on the topic of Native Advertising. 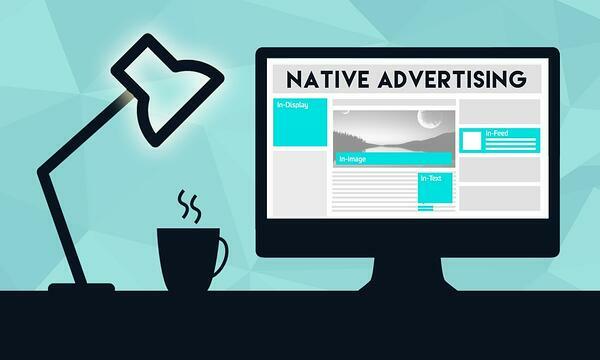 So in this article, we will be focusing on what native ads really are; we'll look at some prime examples and share some useful tips on how you can implement in your next native ad strategy. Native ads are a type of paid advertising that promotes a sponsor's content to an influencer's audience in a non-disruptive manner. 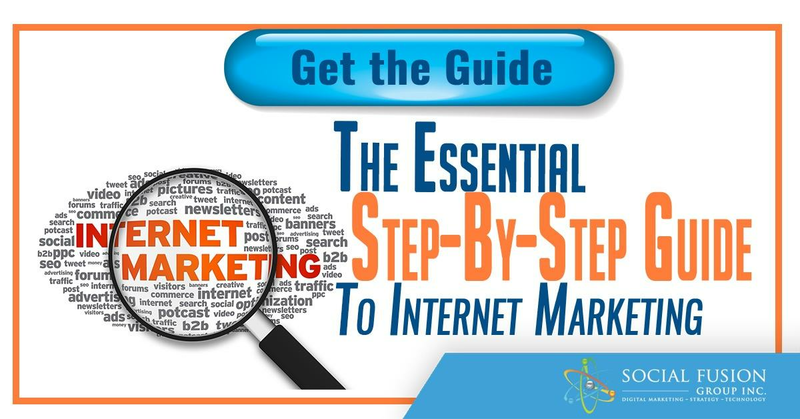 Such examples include sponsored blog posts, promoted tweets, and sponsored emails. What Is The Main Benefit Of Native Advertising? They have the ability to leverage multiple networks such as websites and blogs, social media platforms, email etc. Before moving on, let’s look at an example. Below you can see how CapitalOne is using native advertising on the Forbes network to not only enhance what the audience of Forbes are seeing, but also build their brands awareness and visibility. Many smaller scale companies are starting to build traction and have even been turning into “micro-influencers” with the ability to host native ads for others. A prime example? Us! Perhaps the most important tip we could share with you is to be creative. You need to have the ability to come up with your own messaging, sharing insight, and understanding what it is the audience that you are getting in front of actually want . One very important thing to remember here is that you are NOT trying to sell to them here. Instead, you are looking to connect with them in the manner they expect to be connected with. So if they are expecting to read about data driven insights, then you are providing data driven insights, if they are expecting to hear the joke of the day, you are providing the joke of the day. Always have them in mind. We will be getting into a bit more detail in just a little bit. In this example, we have sponsored ads provided by the NY Times, paid for by Airbnb. When you think of Airbnb, what do you think of? 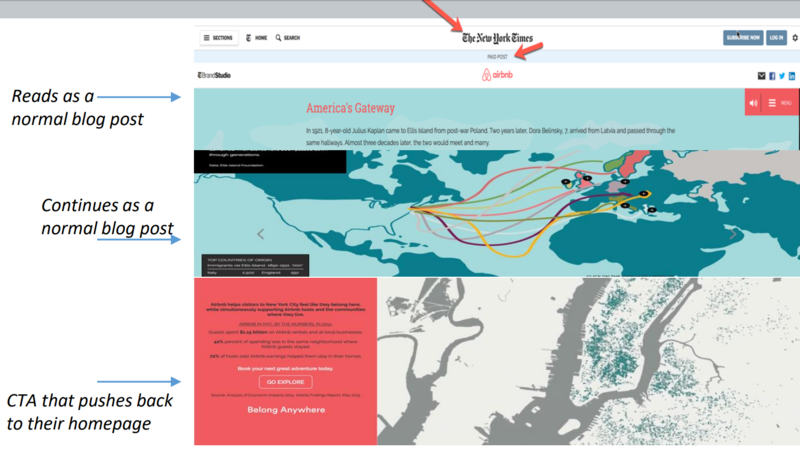 Their whole brand is based on travel and hospitality, so they created a post for the NYT that was interactive and referenced Ellis Island. So thinking logically here, does Ellis Island fit? Of course it does, all the immigrants that traveled over from Europe first landed on Ellis Island. Furthermore, what do you see in the native ad? They are including images, videos, interactive content, all of which are extremely engaging to the reader, but why? Because they are getting in front of the NYT audience not as an ad, but as a source of valuable content; and at the end of the post, they have a CTA that pushes back to their home page for anyone interested. This is a very intelligent way to get in front of an audience. 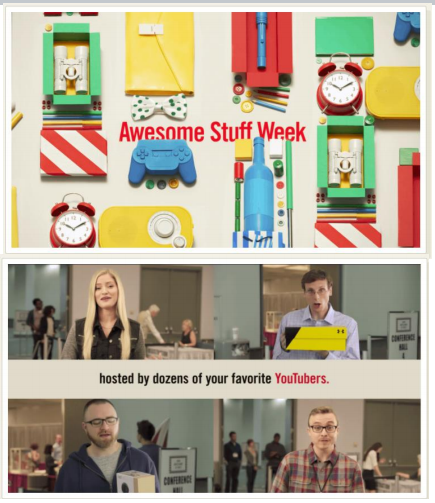 Shifting from the “old media” to the “new media”, we have YouTube trying to drum up interest in their new e-commerce integrations. So what did they do? They used their own internal influencers and leveraged their top talent in the gadget and fashion world and essentially curated a celebration of unboxing and product demos, to show how you can now leverage the platform and e-commerce integrations for your product. But why would anyone do something like this? The short answer is: significant value. These influencers are bringing in their own audience and their own engagement. So if you want to get in front of an audience that has a fairly aligned need with what you are offering, you can pay these influencers to get you in front of that audience quickly. Apart from video and print, you can also leverage the power of Instagram. Instagram has been driving a tremendous amount of influencer opportunities, and this is where the sponsored ads go from big brands, all the way down to the smaller players (like you, and us). Again you are not selling anything. This can be further emphasized by the three examples below. Notice how they are providing value (in this context it would be a great image along with the concise text), without selling anything to anyone. Now with the examples out of the way, let’s take a brief moment to look at the tips that can help you build YOUR native ads strategy. Once you have this information, it can then help you build out your ROI, and more importantly, it allows you to build out your flow and how you want to move people down your funnel. We touched upon this a bit earlier. Remember we are not going to overtly sell to our audience so we need to be creative. Such an example are the posts like the Airbnb example. Remember, there are multiple types of native ads. You can use promoted listings, sponsored blog posts, emails etc. This is very important. You should always try to match your ads aesthetics to those of the website your ads will be hosted on. Remember to use the language they write in. A fine example of these two was the Airbnb example we saw earlier. Also, if you’re targeting social media, like trying to get in front of someones Twitter audience, then be sure to use the proper hashtags that resonate the most with their followers. Be sure to use a pixel to track the users that engage with your content. This will help you easily retarget different content to engaged readers. Quick note: According to Whishpond, 70% of website visitors that are retargeted are more likely to convert on your site. There is great value in this. In order for native ads to be most effective, you must have as much end-to-end control as possible. Now having said that, it is important to realize that you will not always have end-to-end control, but note that you ARE in control of the creative, the tracking, the lead capabilities, and ultimately you have the ability to point back to your website. How to find a site to perform native advertising? You’ve probably seen native advertising all around you, you just might not be cognizant of it. There are probably industry blogs or sites that you are already frequenting that have native advertising capabilities and opportunities. Take a look and see what they offer. Finally, there are sites that exist to help make finding native ad opportunities a bit easier. We won't be going over all their offerings here but we made sure to hyperlink two potent tools for you down below. Is there anything we didn’t cover? Do you have any other questions? Feel free to let us know in the comments and we will be more than happy to follow up!